Labour costs are among the highest expense incurred by businesses. Between wages, benefits, training and more, many companies find their workforce costs are inflating beyond control. When this happens, the knee-jerk reaction is to start laying people off. But it doesn’t have to be that way. If you’re wondering how to reduce labour costs for your business, focus on changing these 4 areas of your business. These simple cost saving ideas can help you avoid layoffs while still saving money on your workforce. 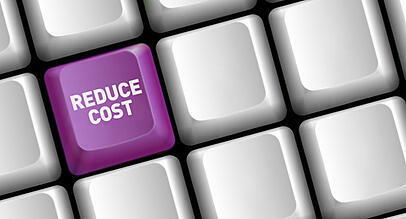 Cost reduction strategies are a necessary aspect of improving profitability. Since talent is typically the highest expense for most businesses, associated costs are often the target of such strategies. 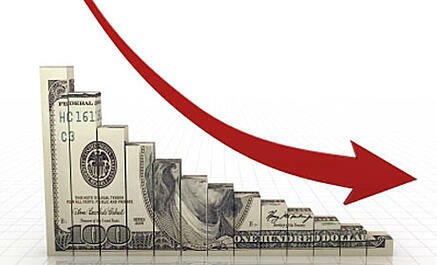 However, many companies approach cost reduction in a way that, while saving money in the short-term, adversely impacts their long-term margins. For example, eliminating certain perks or programs may result in immediate cost reduction, but it can also harm employee morale and productivity, which over time hurts outputs and thus profits.